For many years I was an international flight attendant. during the flight. 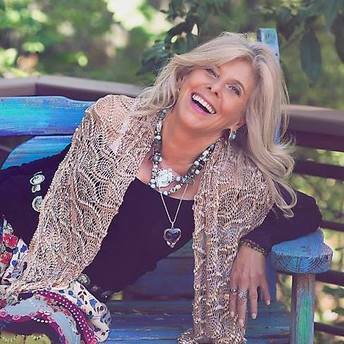 ​Let me be your Sedona Hostess and bring you to this sacred land of red rocks and powerful vortexes where your love for life will be amplified! 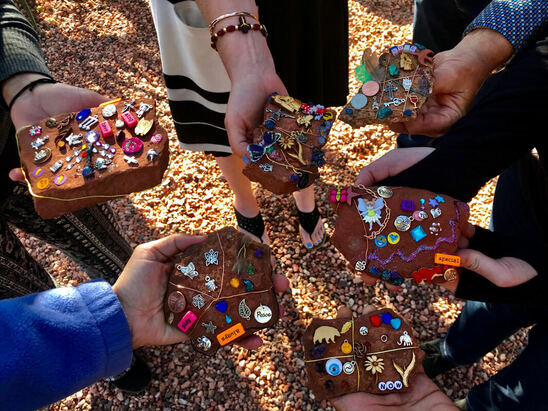 Sedona will magnify your sense of loving life and I have invited the most amazing life transformational facilitators just for YOU! I'm looking forward to meeting you and sharing with you important tools for your life's journey: an assessment that measures your attitude and perception of life, and a debrief with guidelines to help you shift what's not working for you so that you can have a happier life; body & mind technique to get you back on track when you feel defeated and Tarot Dance, a visionary oracle that will reveal your next step to take in life! a Trip to Eternal Bliss with continuing service to Inner Peace! everyone who comes to her presence. Mother Earth and Father Sky. how to best tap them, which sites are best for what, and how to find similar places in your home areas. deeper dimensions that he has taught at M.I.T and inside the Pentagon to the Pentagon Meditation Club. The Enchanted Heart Wisdom Council. ​with her simple, fresh, deeply transformational wisdom. more enchanting, joyful and radiant life. 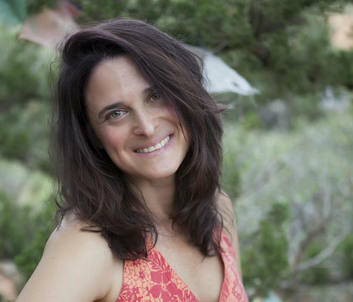 Shari Flam is a yoga teacher and creator of the delicious Communal Uprising Chocolate. Shari will guide you through the gentle flow and loving yoga. Shari took her first yoga class in college at UC Santa Cruz and it has been a practice she has enjoyed ever since. Her passion increased in focus in 2014. She received her 200 hour yoga teacher training from Mally Paquette in 2015 and has been teaching ever since. Her passions are the slower flows, restorative and chakra based yoga, always returning to the breath as her goal. When not working at Awakenings Studio you can find her doing yoga hikes in the beautiful red rocks.Shari's delicious and nutritious chocolate will be available for purchase at the retreat. Three Trees is a Healer, Teacher, Musician, Artist and the creator of 'SoulMonic™ Sound Healing'. 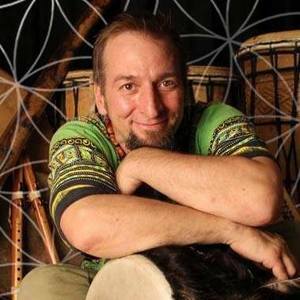 He holds a passion for deepening our connection to the Sacred through music and understanding the mysteries of sound and rhythm as a healing modality for all levels of being. 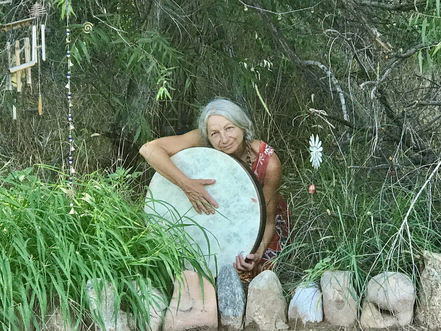 Following this path for the last 17 years as a sound healing practitioner and teacher (as well as being a craftsman of drums, didgeridoos, and native flutes), gives Three Trees a unique and profound understanding of the relationship between Sound, Rhythm, Intention and Sacred Connection. His joyful passion and Divine calling is to share this vast knowledge, in loving service, as he incorporates the music and wisdom from many indigenous traditions around the world while integrating the emerging science of sound healing/vibrational therapy. A resident of Sedona, AZ for the last 15 years, Three Trees has become internationally recognized for his workshops and SoulMonic™ Sound Healing, as well as for his performances and music ceremonies at many conferences, retreats and events. 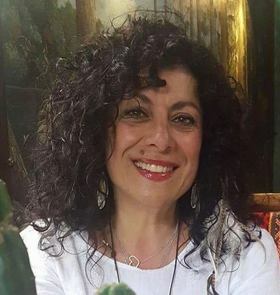 Vera Lopez is an International Transformational Teacher and Coach. 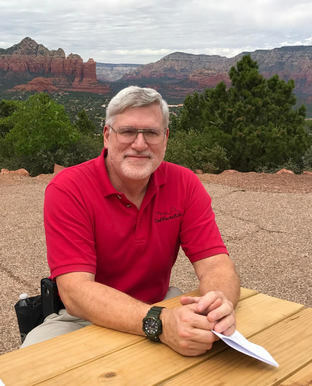 ​Mark Callender is a local Sedona Chef who will be preparing delicious gourmet breakfast at our event! 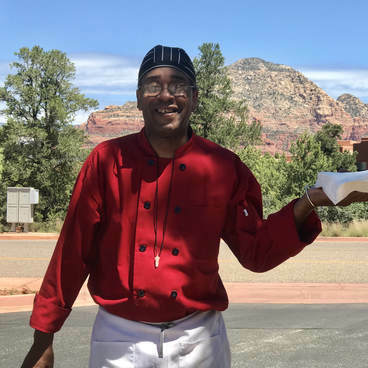 of Sedona’s finest resorts and restaurants. ​ I can’t wait to sample Mark’s next scrumptious breakfast feast!